Starting a child in hockey is fairly easy. 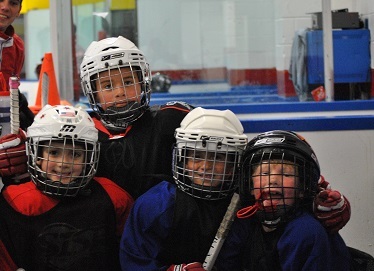 Most communities have a minor hockey association that divides children first by age level, and then by skill level. 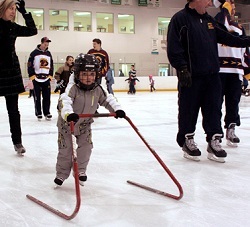 A child at any skill level and almost any age can play house league hockey, as long as they have the proper equipment and pay their registration fee on time. Search for your town name and then add “minor hockey” and you should find your towns minor hockey association. House league hockey is very welcoming, they accept any skill level of player (although the more skilled players usually play travel / rep hockey). If you would like to get your child some experience before starting them in hockey you can sign them up for a number of different programs. 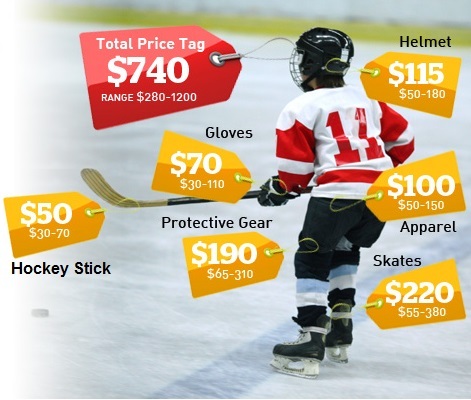 We go into more detail in our hockey equipment guide for kids, but here is the requirements for children to play hockey. 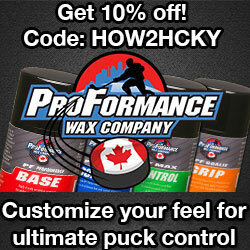 The kit comes with gloves, shoulder pads, elbow pads, pants, shin pads, and a hockey bag. 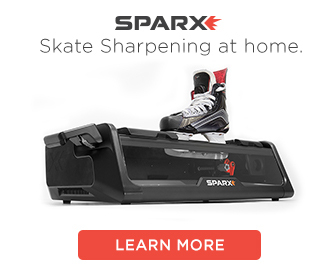 It’s almost everything you need to start a child in hockey. I would like info on where I can get my grandson started in hockey he is 9 and is really into hockey,can you Please,help me find something for him…he would like stick and puck sessions…this what he wants to do is play hockey!